How to Enable User Login in LOGIC Mobile POS? 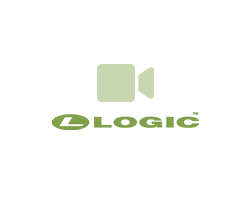 How to Install LOGIC ERP Software at Node Machine in Windows? How to allow Access to SQL Server on Network? After installing the SQL Server Database Engine & Management Studio, the next step is to allow access to SQL Server on Network.